A free tip sheet with information on what to know when considering new construction for your next home. This free tip sheet will give you four key factors to remember when considering new construction for your next home. Save or print this tip sheet for easy access and future reference. 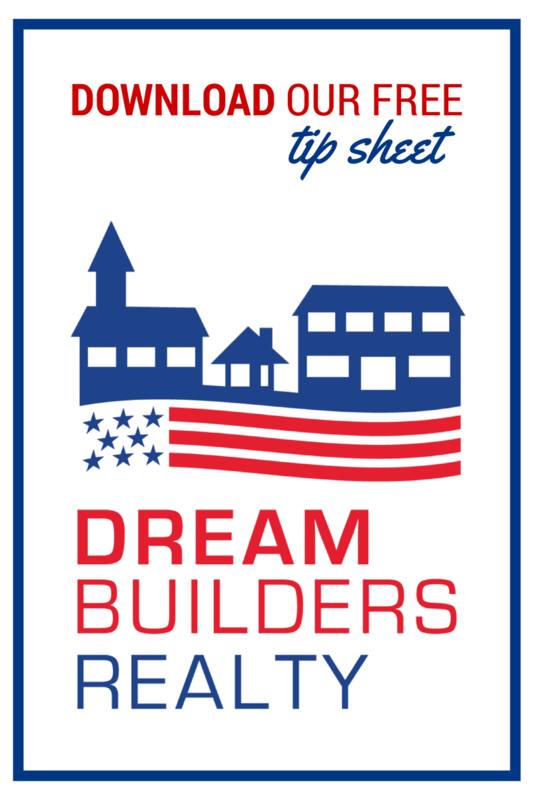 Dream Builders Realty is a full service real estate firm located in Central Florida. The company’s founder, Tim Weisheyer, knows the important role homeownership and private property rights play in the social and financial well-being of families, businesses and communities. Tim established the company with the goal of helping Buyers, Sellers, Investors, and Realtors© achieve their individual American Dream. As such, our motto, “Achieving Your American Dream,” is truly our goal in all we set out to do.